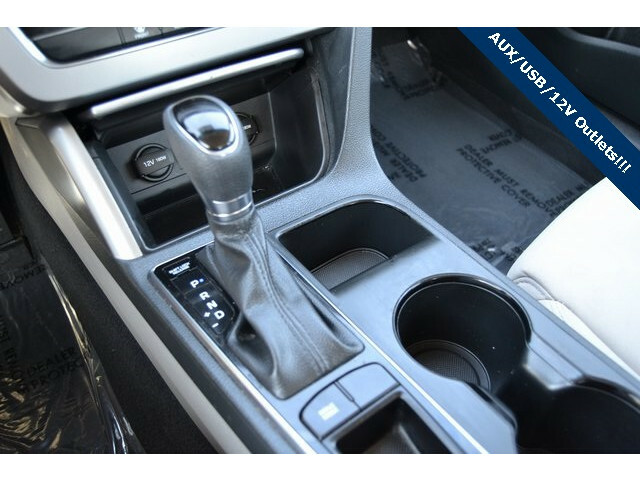 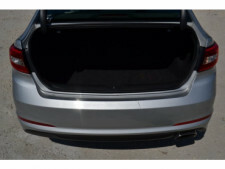 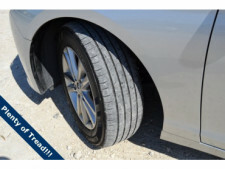 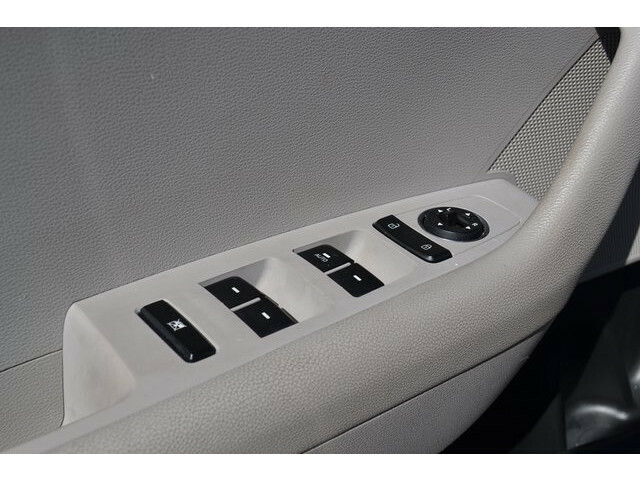 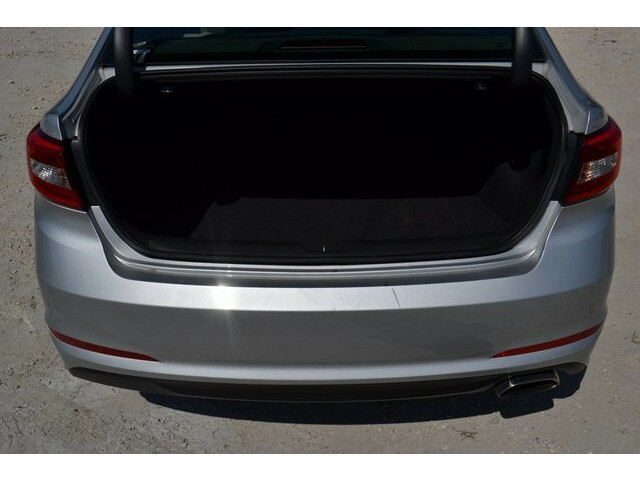 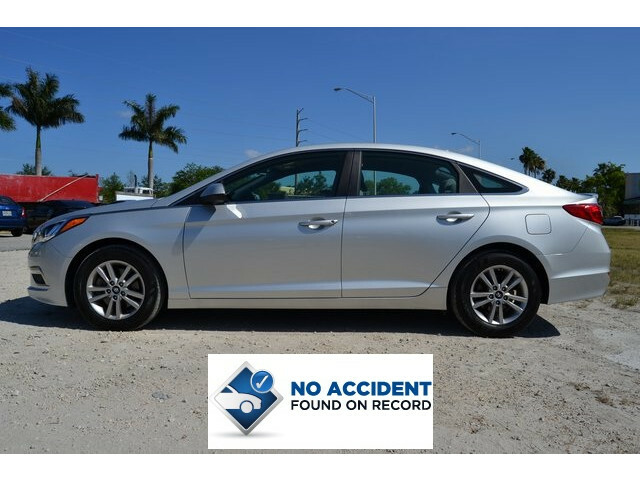 ***NO ACCIDENTS***, ***1-OWNER***, ***BLUETOOTH***, ***STEERING WHEEL AUDIO AND CRUISE CONTROLS***, and ***USB CONNECTION***. 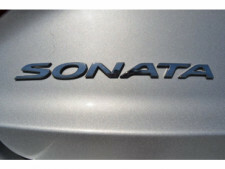 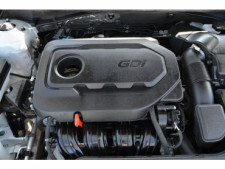 Hyundai has established itself as a name associated with quality. 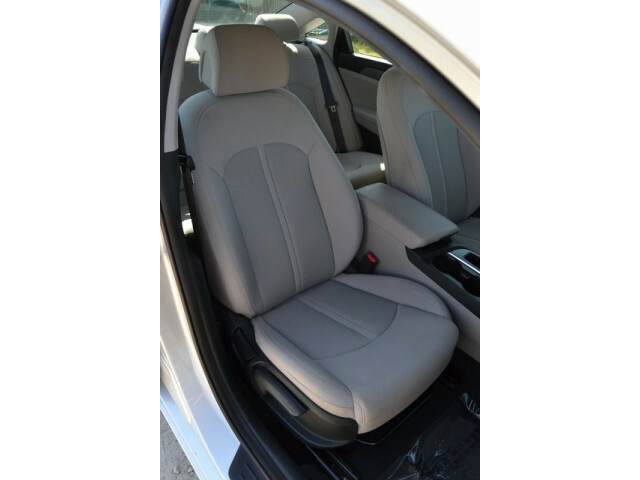 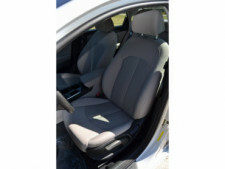 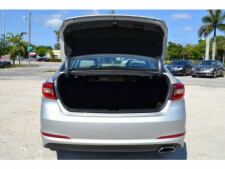 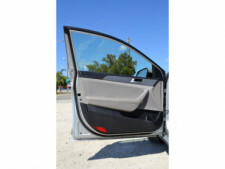 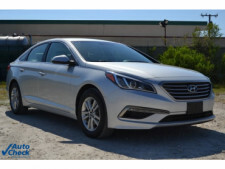 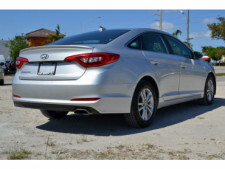 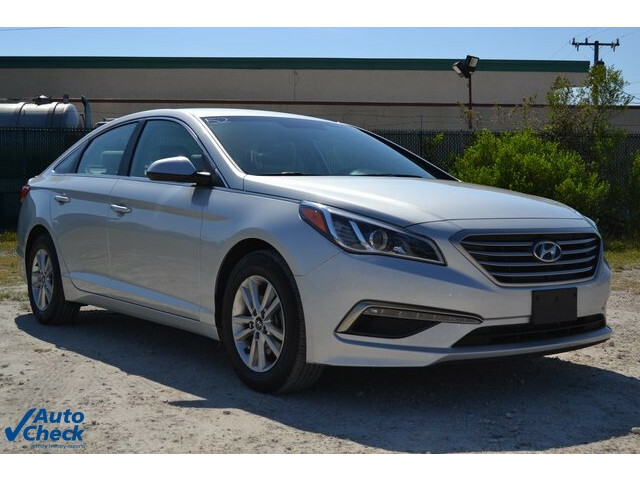 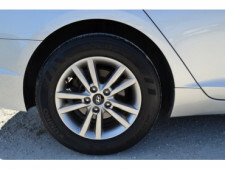 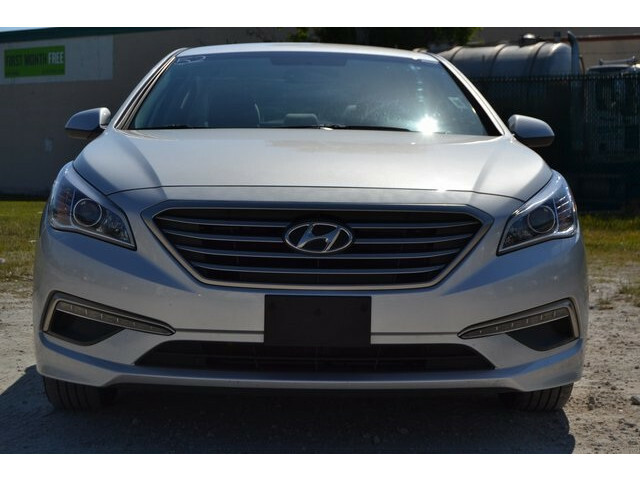 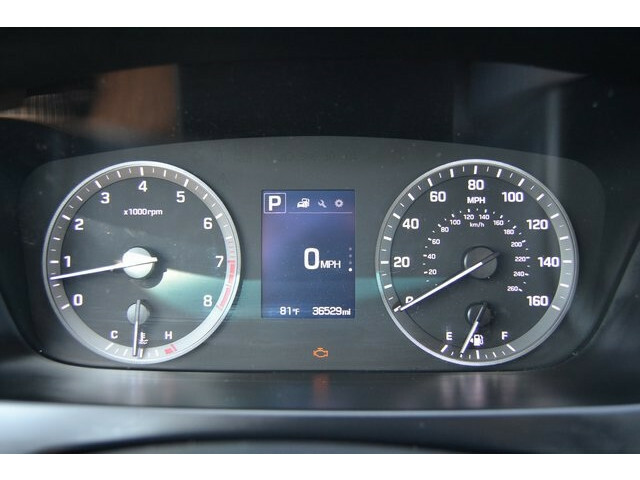 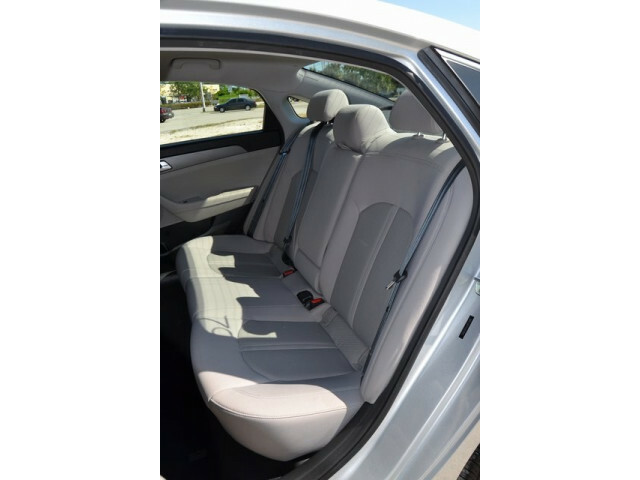 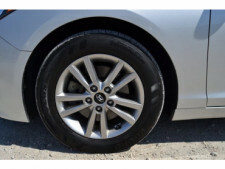 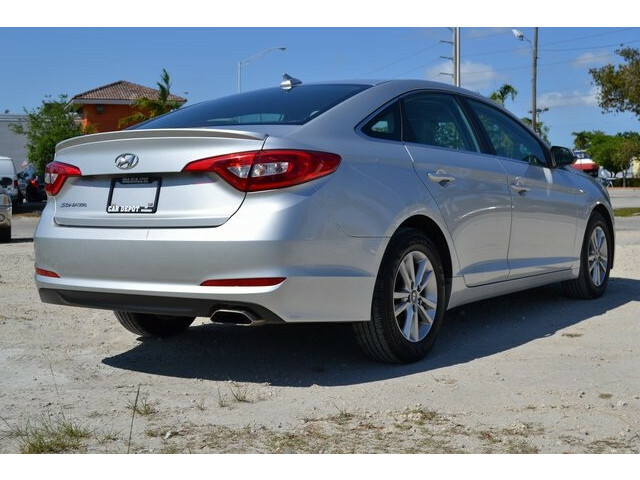 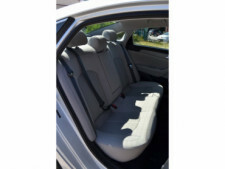 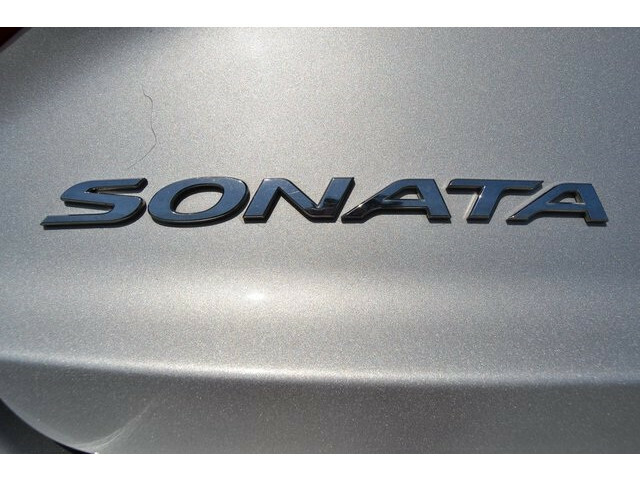 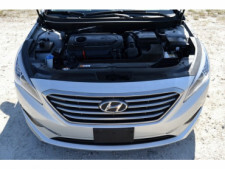 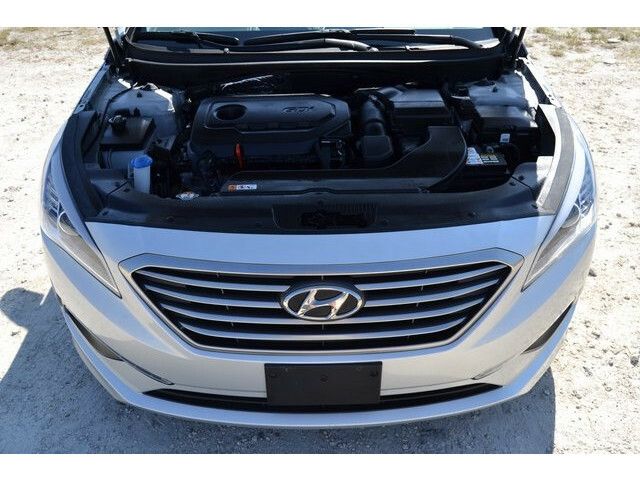 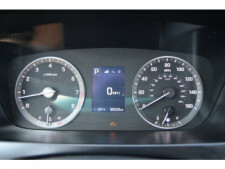 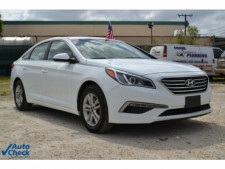 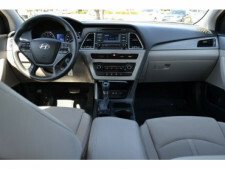 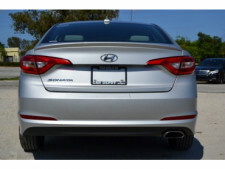 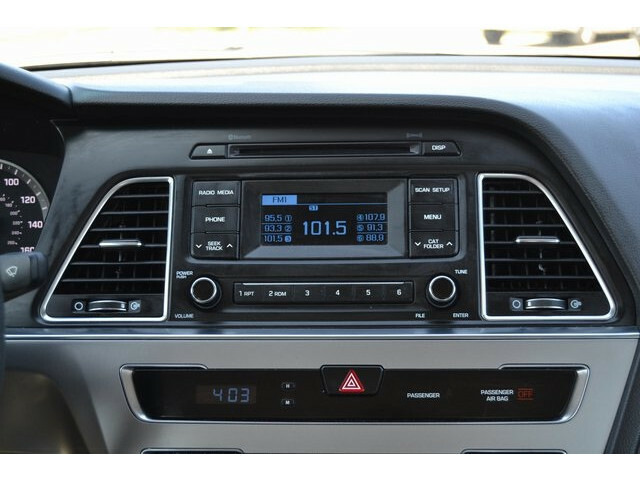 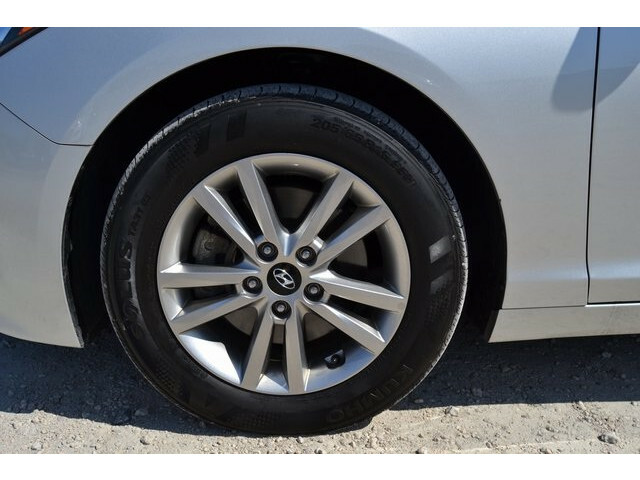 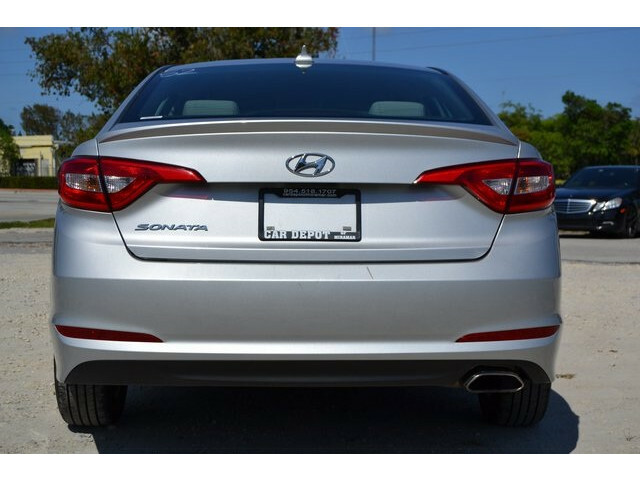 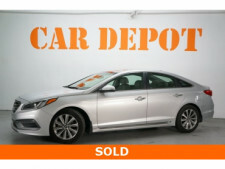 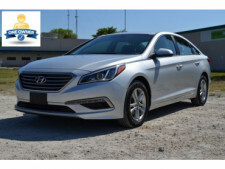 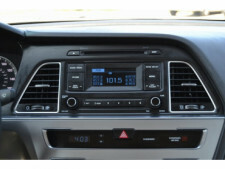 This Hyundai Sonata will get you where you need to go for many years to come.